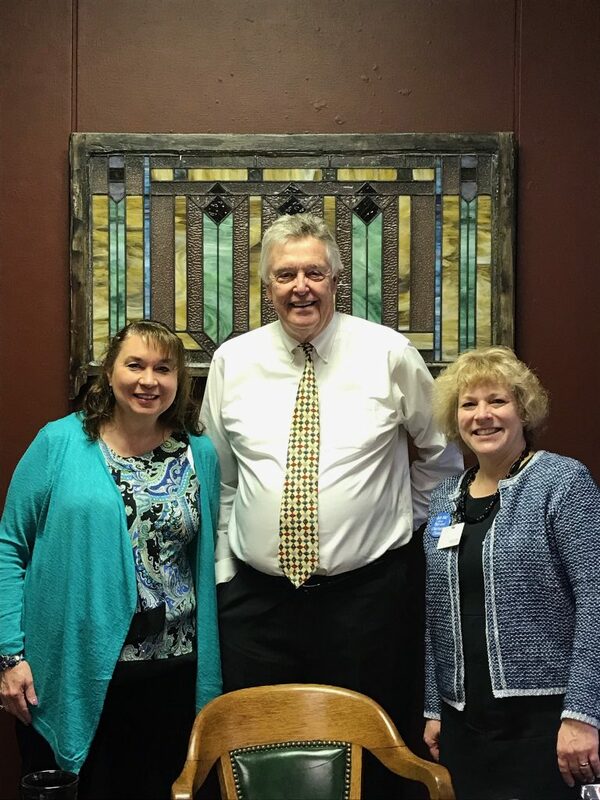 FHPC Executive Director, Suzanne Hoban, and Nurse Manager, Pat Montemurro, met with several legislatures during #ILFreeClinicsDay on Capital Hill in Springfield on March 20, 2019. They advocated for the positive impact free and charitable clinics have on healthcare in the state. 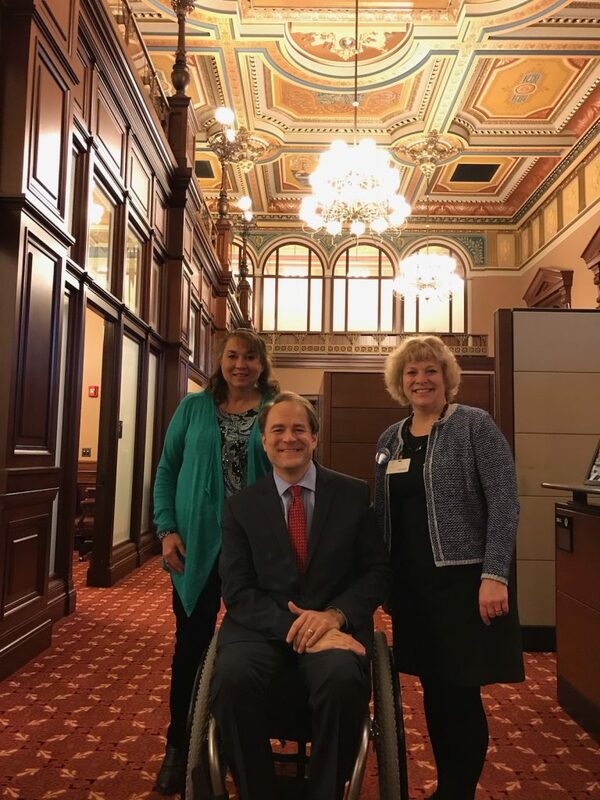 And, they shared views on access to healthcare and what Family Health Partnership Clinic provides in McHenry County.